This week we talk to Woody Weatherman of the mighty Corrosion of Conformity. We discuss how their new record No Cross, No Crown is their first as a four piece in 12 years, the difference between the writing process with Pepper Keenan as opposed to as a three piece, the loyal fa base that allows them to write the material they want and consistently land spots on amazing package tours, the importance of producer John Custer, the re-release of Eye for an Eye to honor the late vocalist Eric Eycke, their upcoming 60-day tour with Black Label Society and much more. 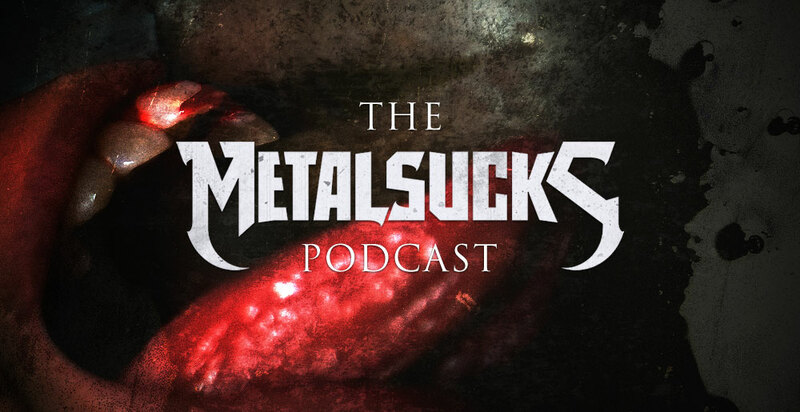 Petar, Brandon, and Jozalyn tackle the latest news, including System of a Down guitarist Daron Malakian’s heartfelt sympathy for Charles Manson and the glorification of people like Charles Manson in society.